Ivy is a kind of plant that is the member of family Araliacease, of the genus Hedera. 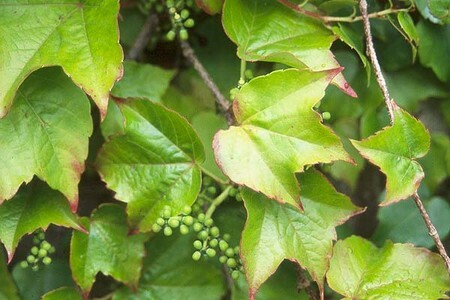 Ivy plants have many different varieties characterized by prominent features. 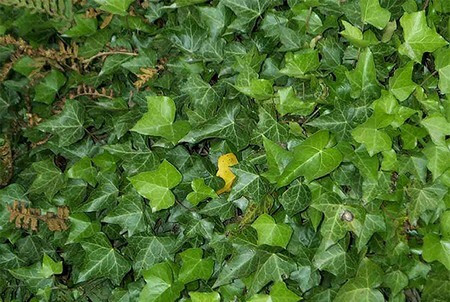 There are five major varieties of ivy plant, i.e. English ivy also known as True ivy; Boston ivy which grows to the length of 2 feet; Swedish ivy is one of the popular houseplant in Sweden; Devil’s ivy also known as Money plant or pothos; and the last one is Poison ivy which is widely cultivated in United States and known to cause inflammation or itchiness in humans. A brief description of each of the five types is given in the following lines. English ivy is one of the popular ivy plants among the gardeners and other plant lovers. One of the major factors behind its popularity is its versatile nature. English ivy doesn’t require much care or attention. They are easy to grow and known to be an evergreen plant which gives exotic looks to your lawn or garden in winter season. English ivy not only makes a good groundcover under the shade but also rises up on the walls, trellises, and trees. Being having a high resistant against air pollution and poor soils, they make an ideal choice for urban environment. English ivy has a good resistant against the cold weather even in the places where temperature fall around -20° F.
Often people think that English ivy damage the tree trunk if climbs up to the tree trunk. This is a false belief. Though, this plant tends to damage stucco walls (old grouting between bricks or stones). English ivy contains a compound in its stems, leaves and fruits that can cause skin inflammation. Swedish ivy (Plectranthus australis) is a variety of ivy plant which is known to be a trailing vine in the mint family. During 1960s and 1970s, this plant had gained a lot of popularity as a home décor. Although, it is considered as an old fashioned houseplant in several parts of the world, it is still admired by majority of the people as a houseplant. Swedish ivy also does well in the gardens as well. One can either buy the seedlings of the Swedish ivy from the nurseries or procreate it from the cuttings taken from adult plants. Cuttings are also easy to grow. Devil’s ivy (epipremnun aureum) is a leafed plant which is known for being strong and sturdy. It doesn’t require much care and can grow easily. 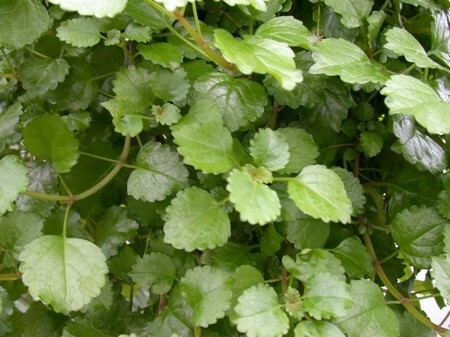 Devil’s ivy is not only admired as a houseplant but also used for gardens and lawns. This ivy plant usually grows upright with extended hanging vines. This ivy plant has the tendency to attach itself to the side of the home or alongside trees if cultivated in the garden or lawn. Boston ivy is a variety of ivy plant that has dark green foliage and bear tiny green-colored blossoms. Boston ivy is a perennial plant which grows to the height of 2 feet. They flourish well from spring to winter. Poison ivy is an ivy plant that is known as a vine or shrub and is a member of the family cashew. It is widely found in different regions of the United States and also in some parts of the Southern Canada. Poison ivy is a harmful plant with available in many different varieties. One such variety of poison ivy is poison oak which is found in the Northwest of Pacific. Another variety is known as sumac, widely found in the eastern states of America. These poisonous plants normally produce a kind of injurious oil called urushiol which resembles the carbolic acid. This oil is considered harmful for humans as if someone just passes through the poison ivy and removes his shoes, he can get poisoned.